Life insurance can provide a cash lump sum when you die which can be used to remove the financial stress at an unbearable and difficult time for your loved ones. 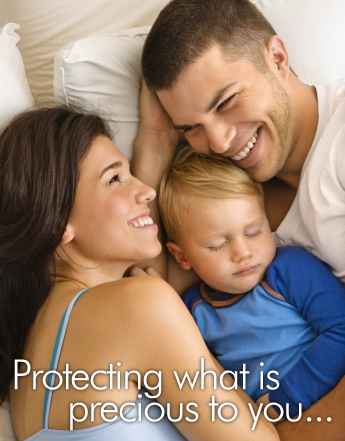 We provide life insurance advice to clients in Welwyn Garden City. We compare life insurance quotes from a number of insurers to ensure we are getting the best life insurance policy for customers in Welwyn Garden City. At the same time, we also explore whether you would benefit from obtaining Critical Illness Cover (CIC) and Income Protection Insurance.